According to the report, due to a slowing private market, issues with the Help to Buy initiative and a potential downturn triggered by Brexit “will deepen the housing shortfall”. Directly funding housing associations will be crucial to closing the gap and delivering more affordable homes, warn organisations. They also state that increased government funding for affordable housing “will add to, and not displace, existing investment from the private sector”. 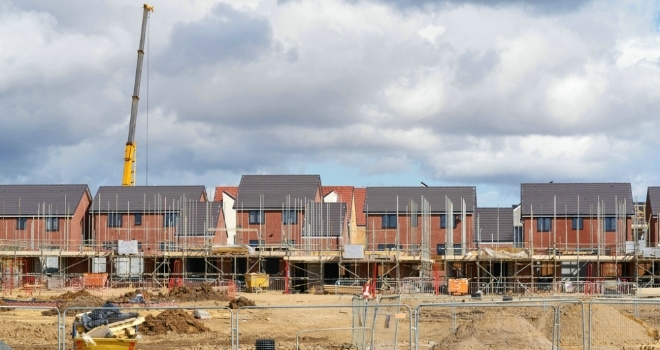 While Savills analysis shows that completions are set to reach 260,000 new homes per year by 2021, the authors of the report state that with a challenging market, housebuilding in England may need to increase by up to a third between 2021 and 2025 to compensate for the end of the current Help to Buy scheme “and hit 300,000 homes a year”. The report also calls for more joint ventures between the private sector, councils and housing associations, as well as increased use of long-term funding models, for example the strategic partnerships offered by Homes England and the Greater London Authority. Emily Williams, associate director for residential research at Savills, commented: “Private sector housebuilding for market sale has underpinned the rapid expansion in housing supply since 2013, including affordable housing delivery through Section 106.